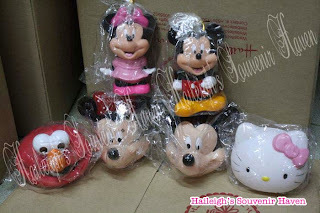 Gud pm how much po ung minnie tin coin bank and pen holder? Hi! 140php po ung tin coin bank na Minnie.